Just in case some of you are not familiar with E.L.F. 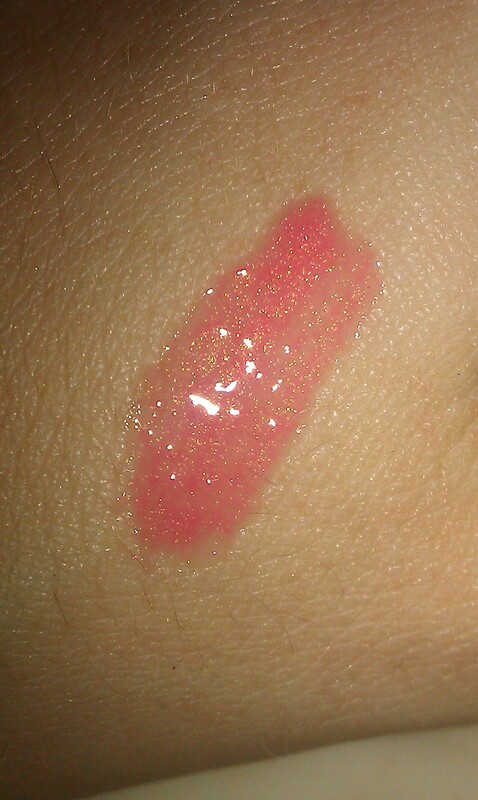 it is a brand of cosmetics and cosmetic tools sold at Target and online at www.eyeslipsface.com. They are extremely affordable the offer a wide range of items. 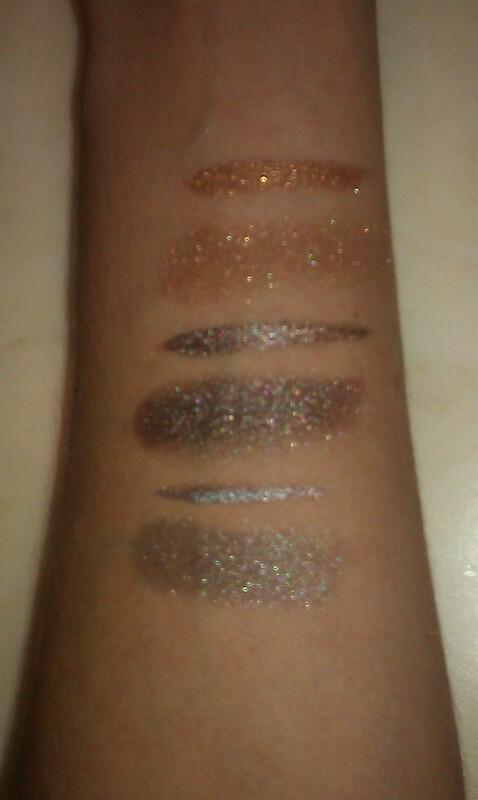 This review is of a few items from their minerals collection, comparable to Bare Escentuals. Now the following review is just my opinion and everyone has their own right to choose the brand best for them. 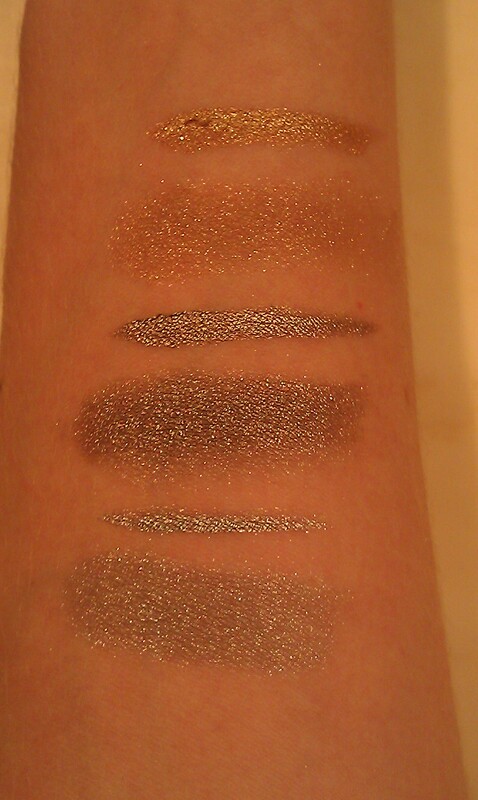 With flash, wet and dry swatches. 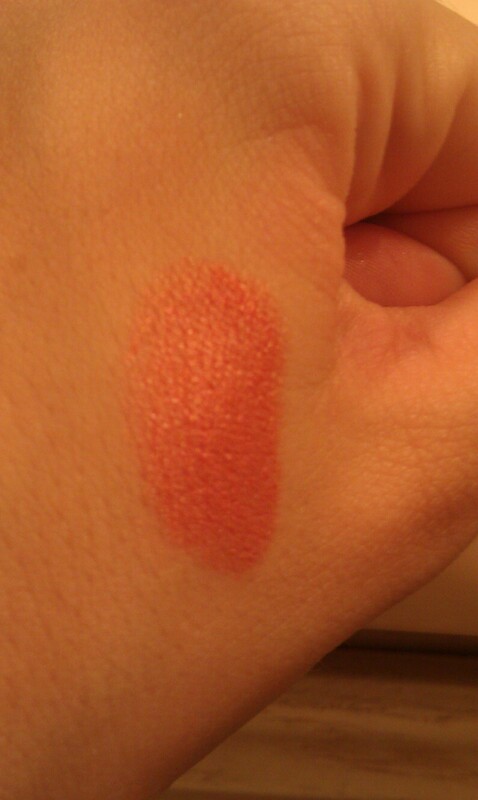 With out flash, wet and dry swatches.